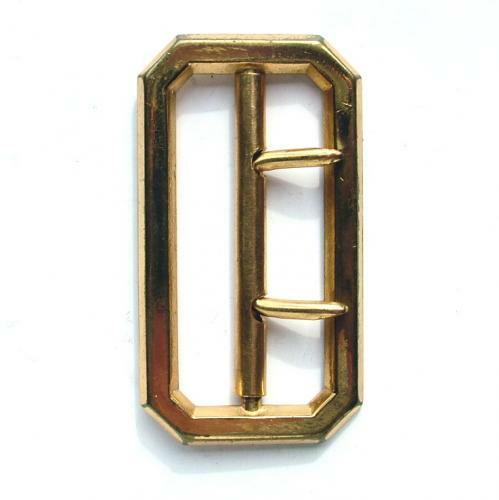 Cast brass 2-pronged belt buckle from a service dress tunic. Very good used condition. Two available. Stock code U21783/4.